Let’s make it a landslide – a mandate! Make sure to vote “Nobama” on Tuesday! Fight back for morals, Life, fiscal responsibility, sanity and conservative values. I think this is a turning point! 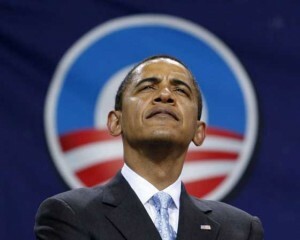 When Obama was elected I said, “This might be good for America — it could wake up the sleeping giant! Tomorrow I will join Sean Herriott to discuss the early saints — how they lived and how they died and why we call them saints. 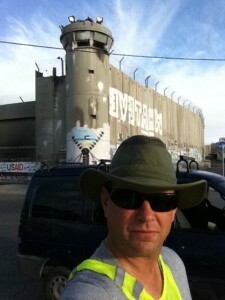 You can listen live at www.RelevantRadio.com from 7:00 – 8:00 AM Eastern time. I will specifically discussing the Apostolic Fathers. 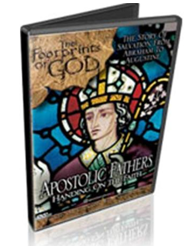 You can purchase my DVD on the Apostolic Fathers filmed on location here.